We are working to help Baba Chokwe’s family with the cost of the independent autopsy. The autopsy costs $15,000. 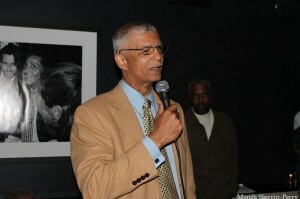 National Conference of Black Lawyers and others are working to get the funds together. We are asking that folks let them know how much they can pledge and then make their donation by PayPal or by mail. 1) PayPal – There are two ways to donate by PayPal. Tomorrow morning, folks may go to the NCBL website and donate using the Donate button on the site. If you already have a PayPal account, you can transfer the funds without going to the website from your account by sending the money to ncbl1968@gmail.com. 2) You may also send the money to NCBL by money order or cashier’s check made out to National Conference of Black Lawyers. The address is P.O. Box 240583, Borough Hall, New York11424. 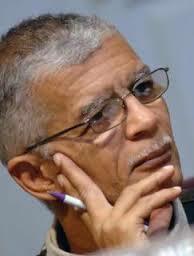 Please put in memo area ‘Chokwe Lumumba’.